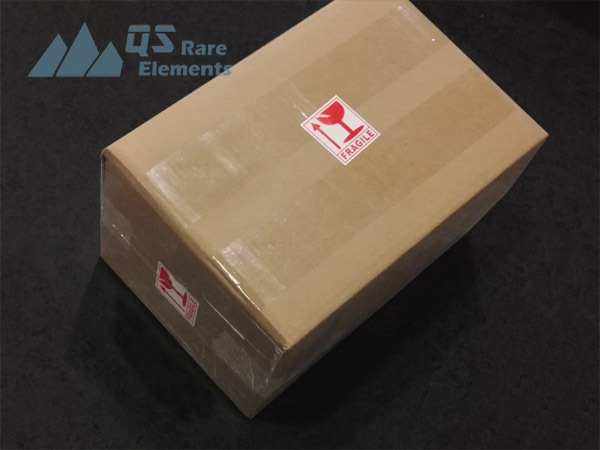 Dimension Limit: L12" xW12" x H16"
QS Rare Elements is a supplier for boron nitride materials and custom machining service. 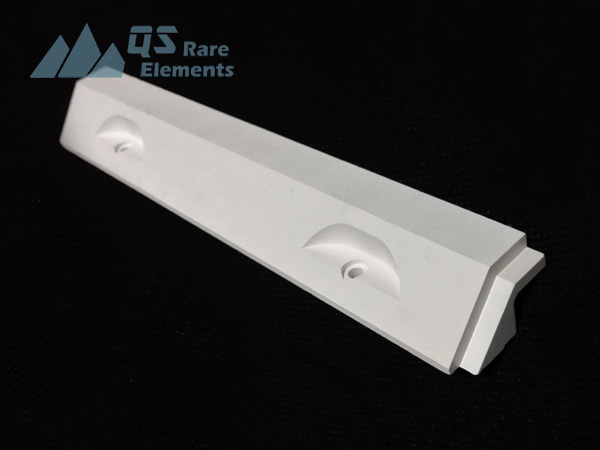 We custom manufacture proto types and production quantity of boron nitride parts in 2~3 weeks lead time with competitive price. 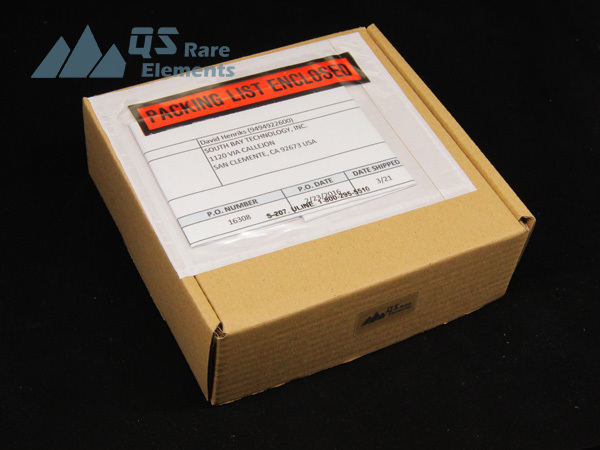 A drawing in pdf or jpg file shall be very helpful for quick estimation of availability of the custom parts. 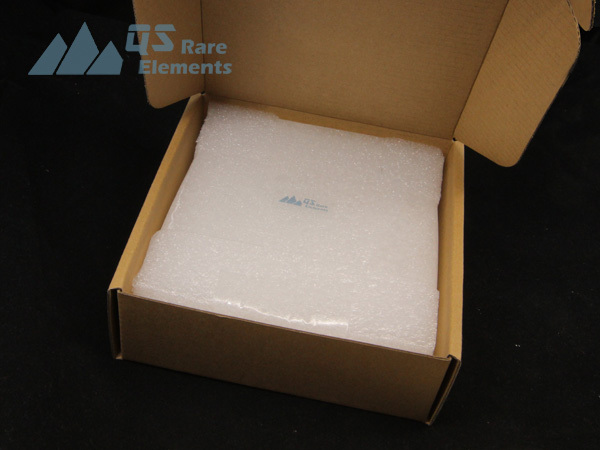 The cost of material could be easily calculated based on unit price of boron nitride solid blanks, which will be helpful to estimate the total price of the machined products. Price for the final products will take some extra machining cost based on the time and setup for production. 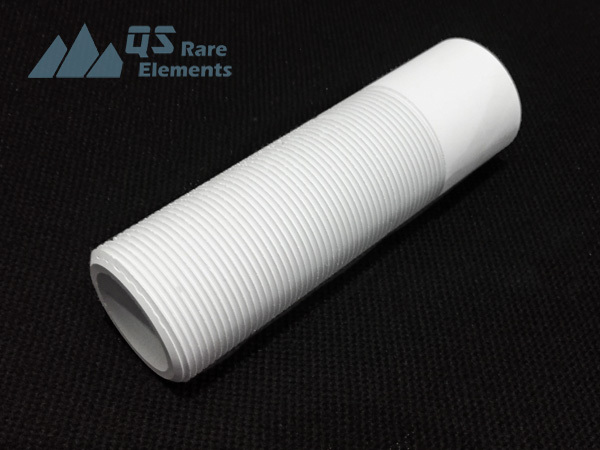 Please click Inquiry to when you need assistance and upload your drawing, or just send our sales an emaile for your custom machined boron nitride products today! 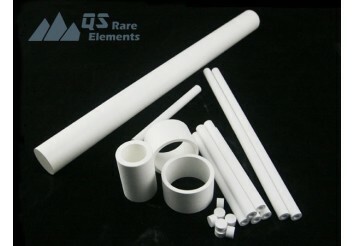 Hexagonal Boron Nitride, or h-BN, with hardness about 4, is a machinable material. 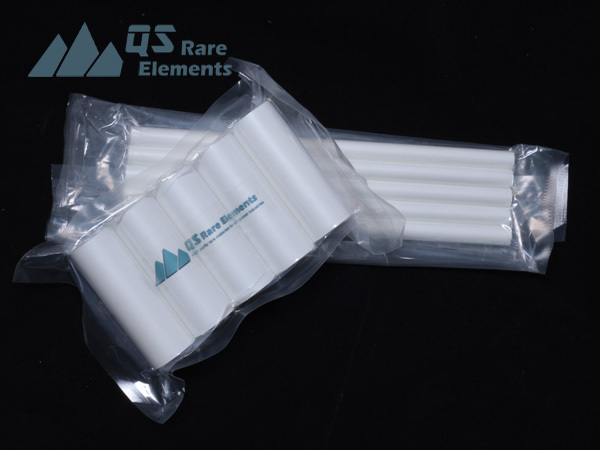 As the sintering of this material is not quite easy, it requires about 1900C if it is hot pressed without any additive(usually boron oxide) High purity boron nitride material could withstand higher temperature in vacuum. 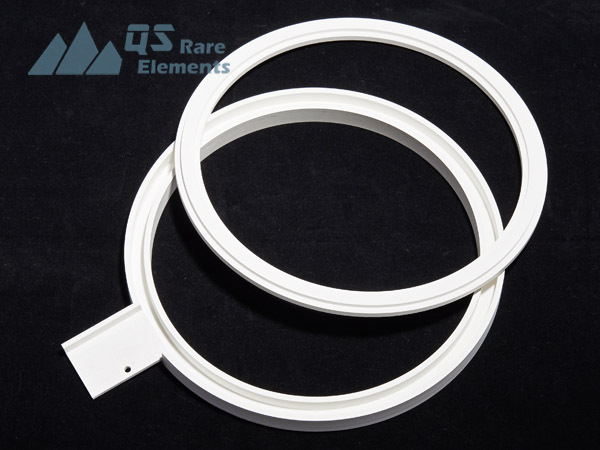 Although we usually claim the maximum working temperature as 2500C, but some of our customer has records to use ou boron nitride product under about 3500C and its totally fine. 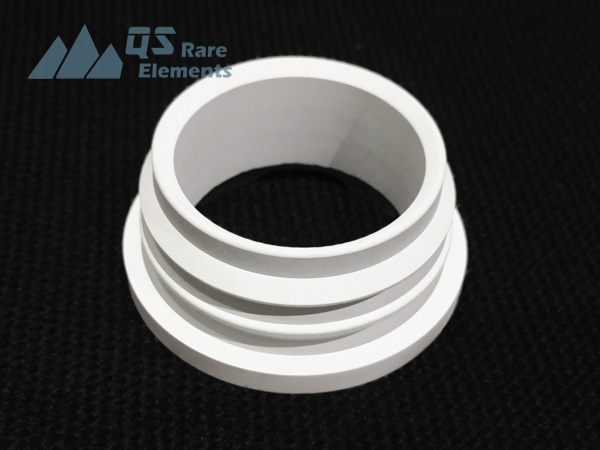 Our boron nitride custom parts would have similar performance with other reputable brands, especially for high temperature applications. 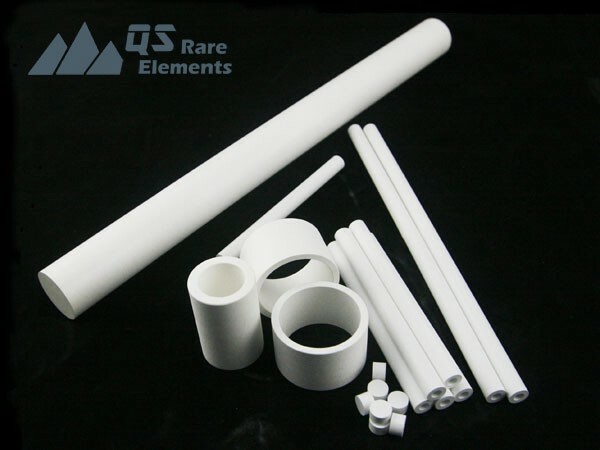 As a ceramic material, boron nitride is quite fragile in a lot of cases. The BN insulators are usually hold in plastic bags by vacuum, and protect with heavy foam.